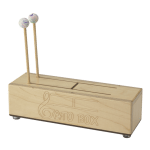 The Gato Box™ features warm, soothing tones when played with mallets or fingers. Constructed with Maple wood and coated with a water-based varnish, The Gato Box™ is a slit drum that is equipped with a pair of soft mallets and durable rubber feet for protection when played on a table or floor. 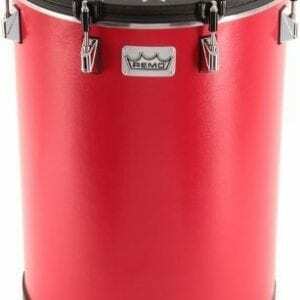 The two notes of the Gato Box™ will vary plus or minus a Major 3rd apart from D-flat (4) to G-flat. 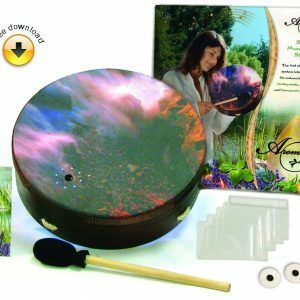 As with most fine instruments, keep the Gato Box™ out of extreme temperatures and direct sunlight.